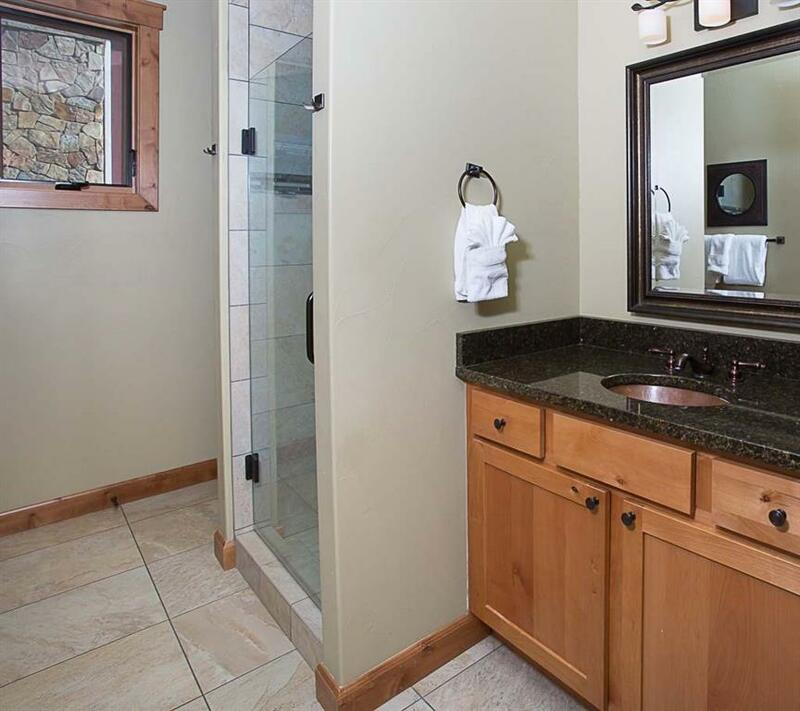 Perfect Montana getaway! 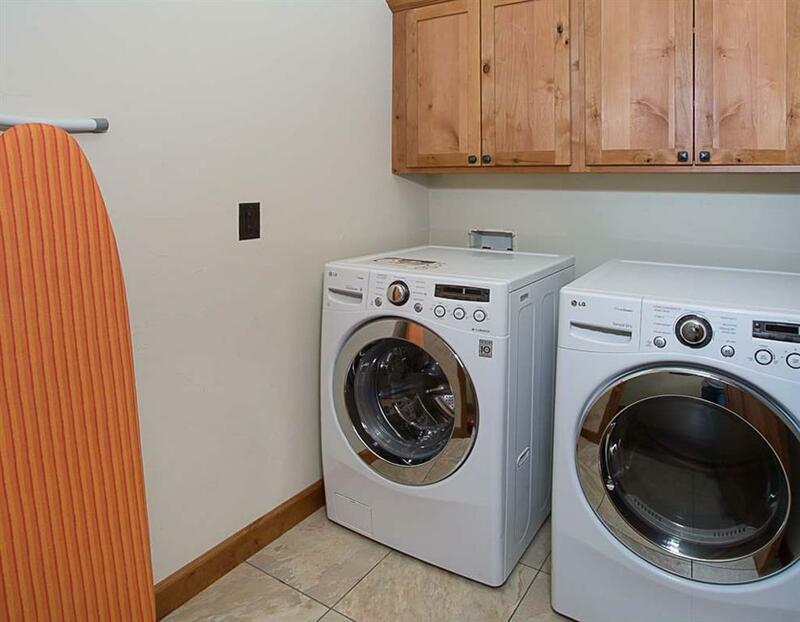 Like new, one-owner, end unit. 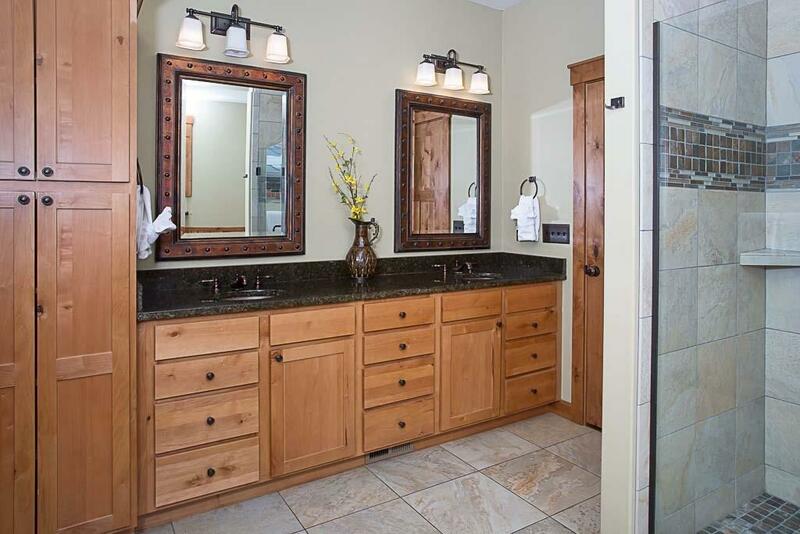 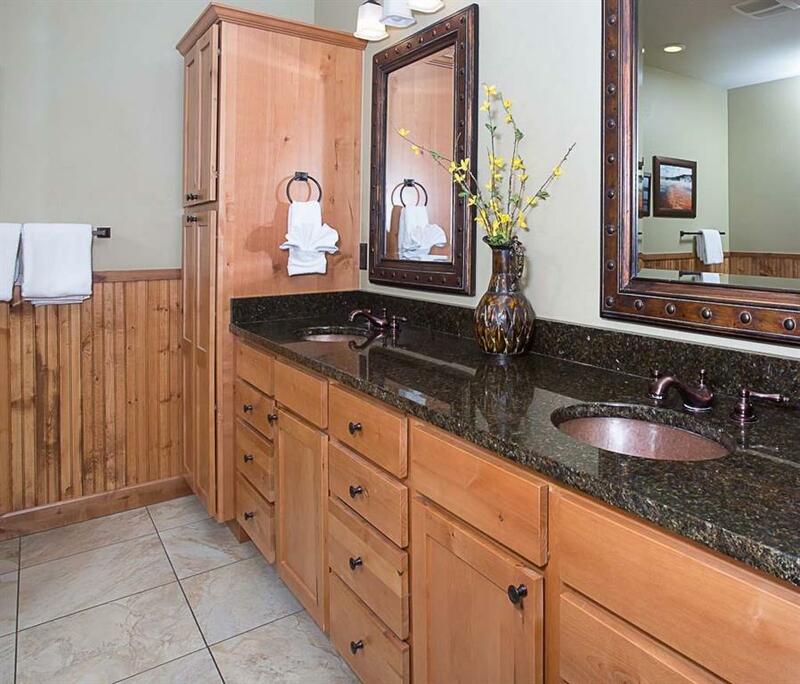 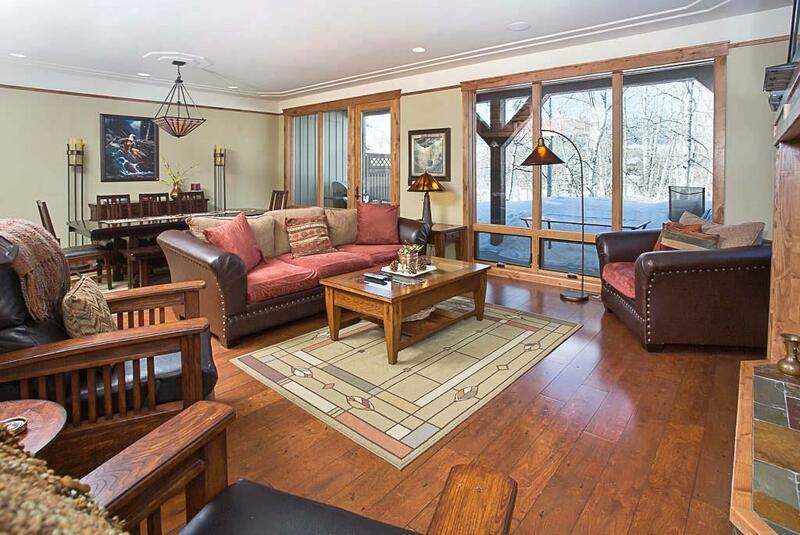 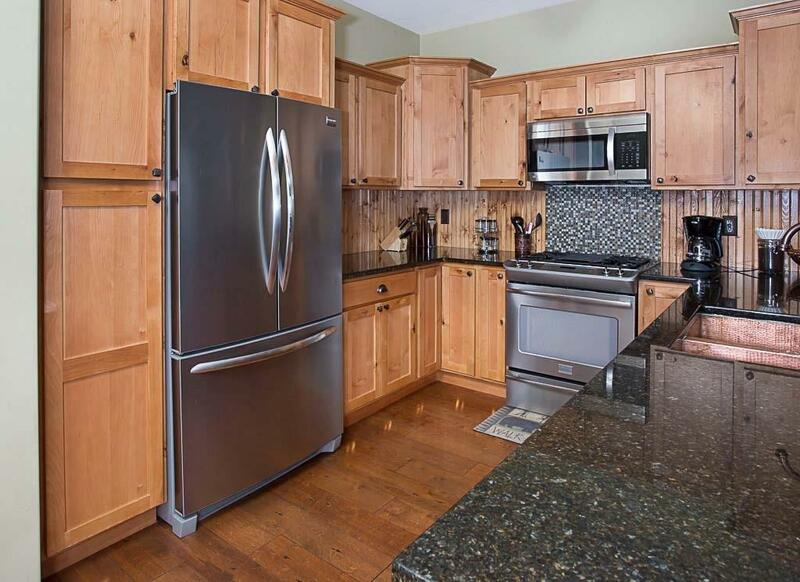 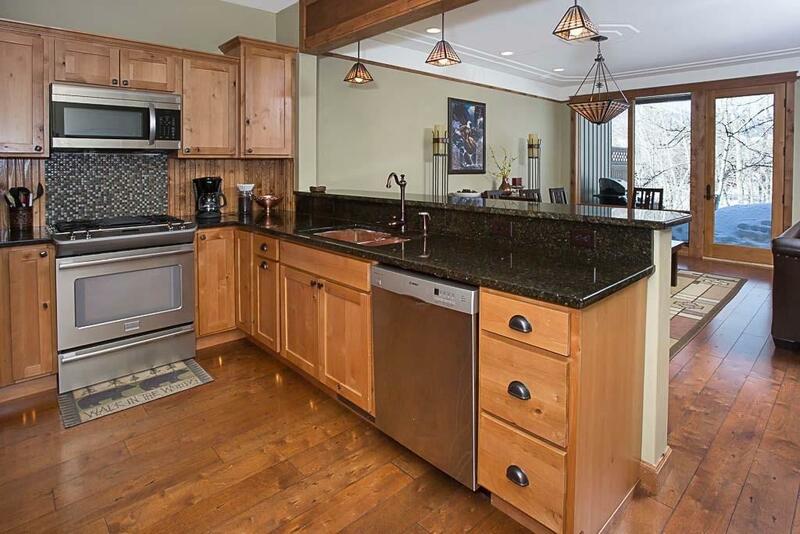 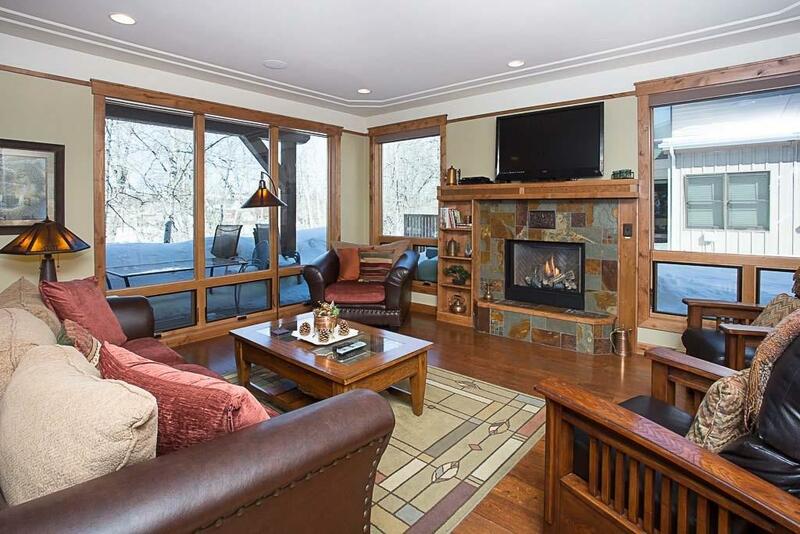 Custom Creekside elegance awaits you in this resort inspired vacation home, loaded with luxury! 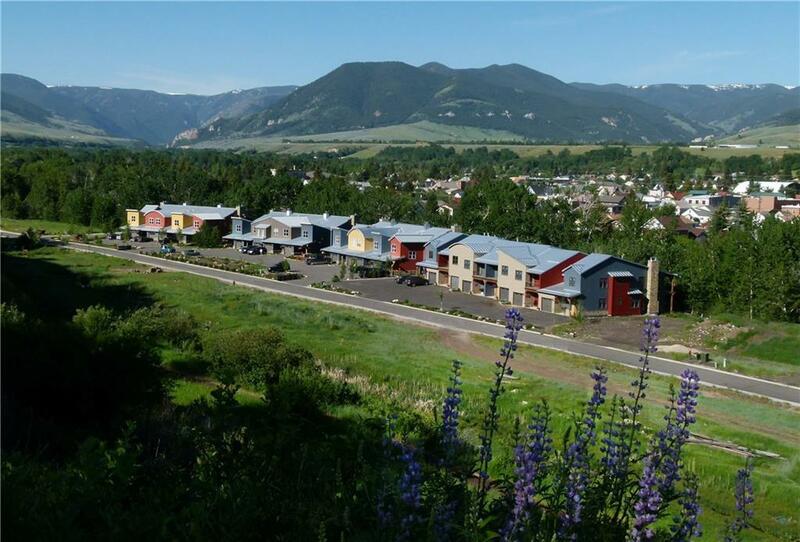 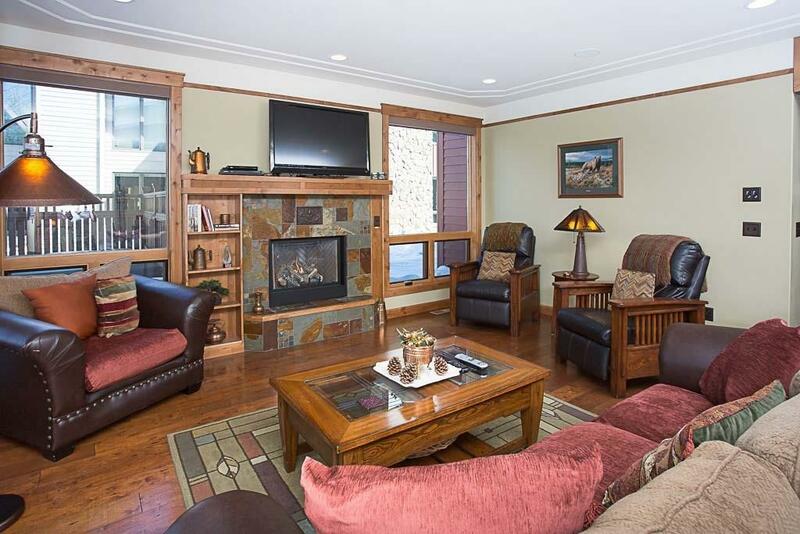 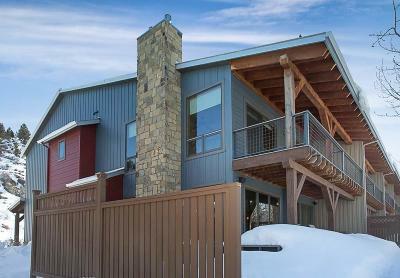 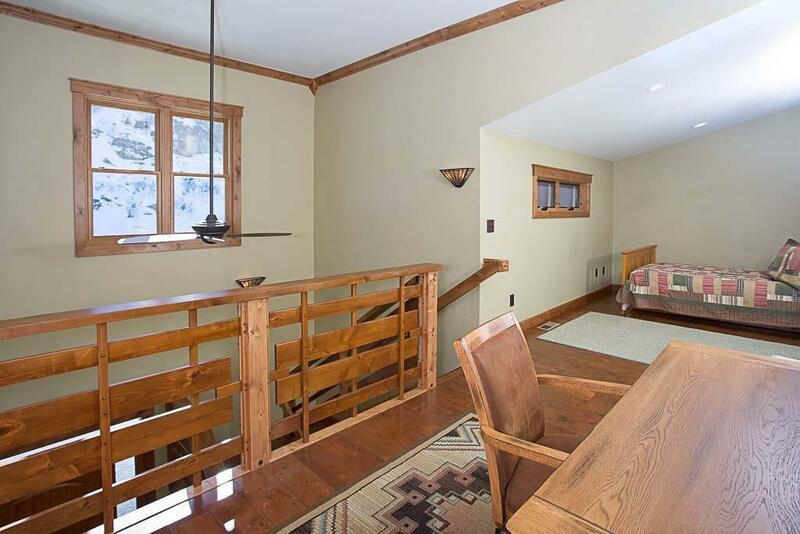 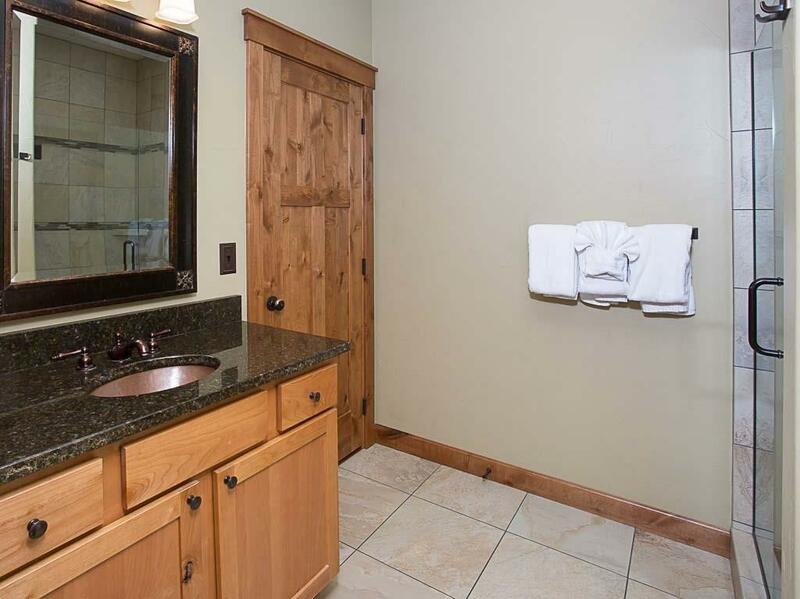 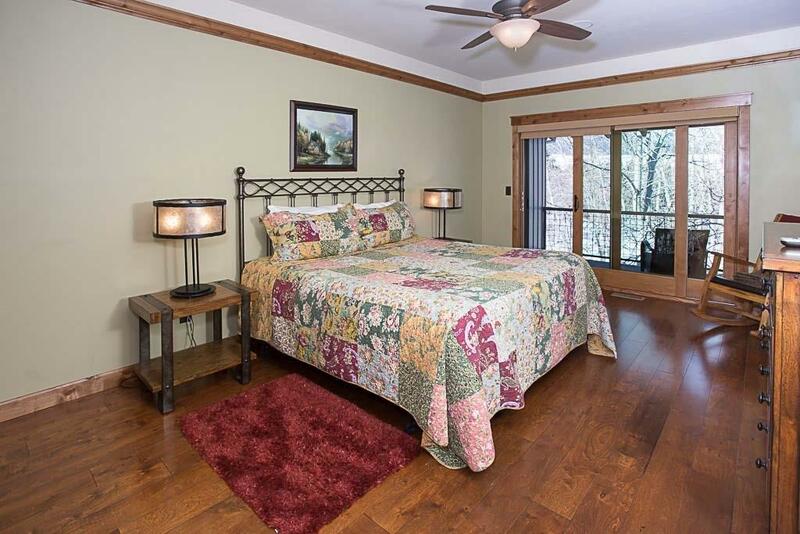 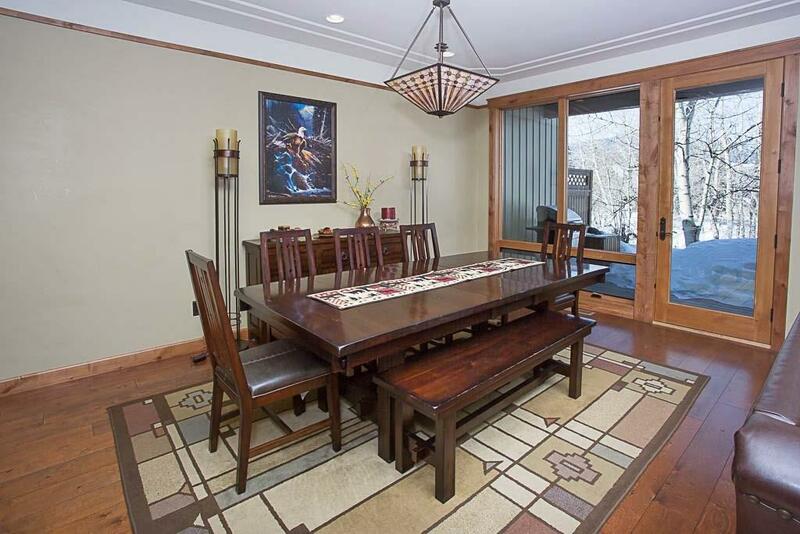 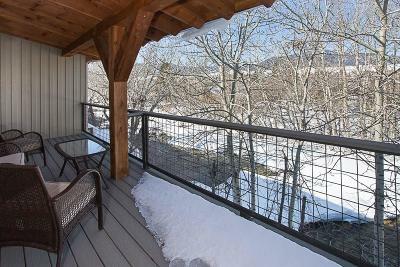 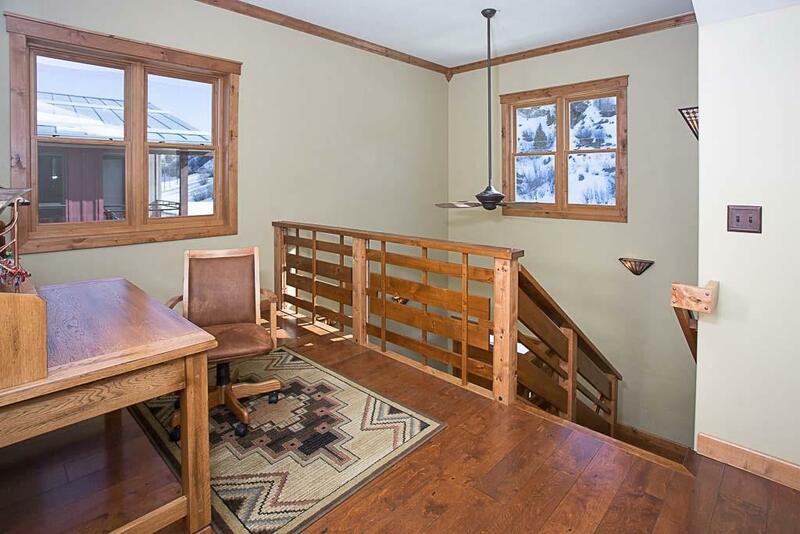 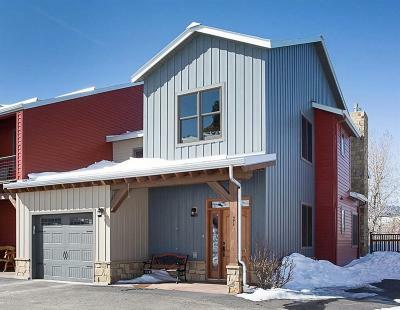 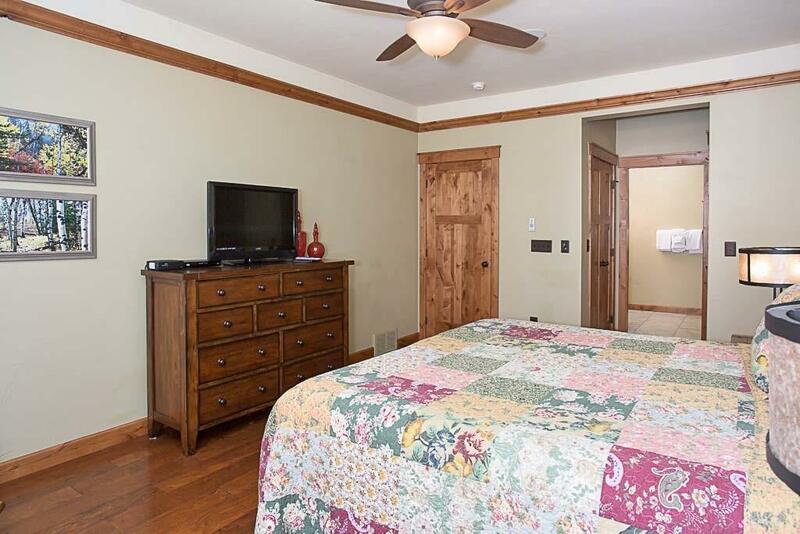 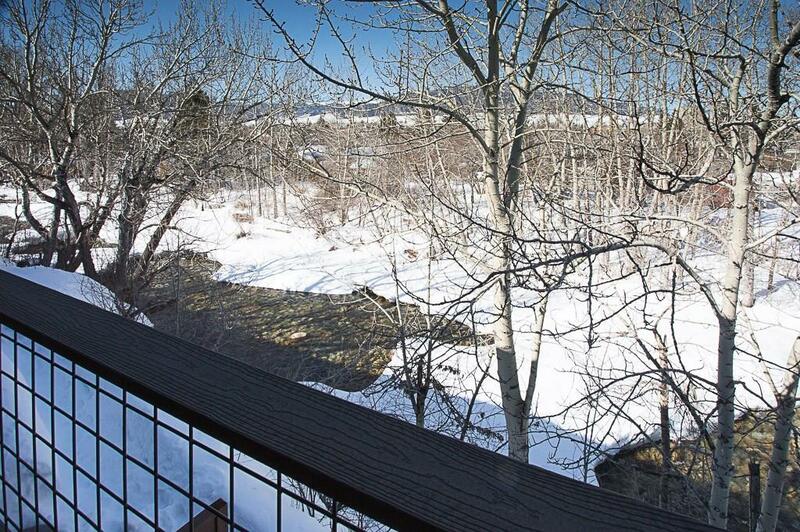 Just 3 blocks from downtown Red Lodge, nestled by beautiful Rock Creek, amazing vacation home destination. 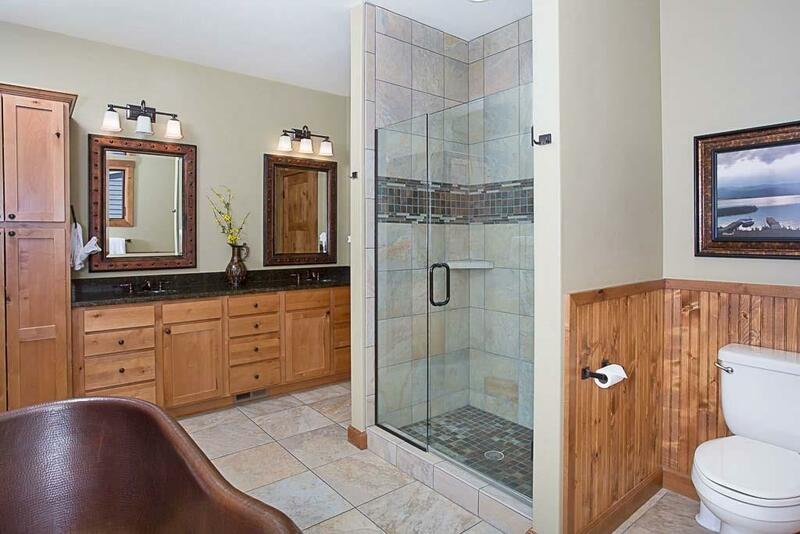 2012 Parade of Homes builder model with custom designs and luxury touches throughout. 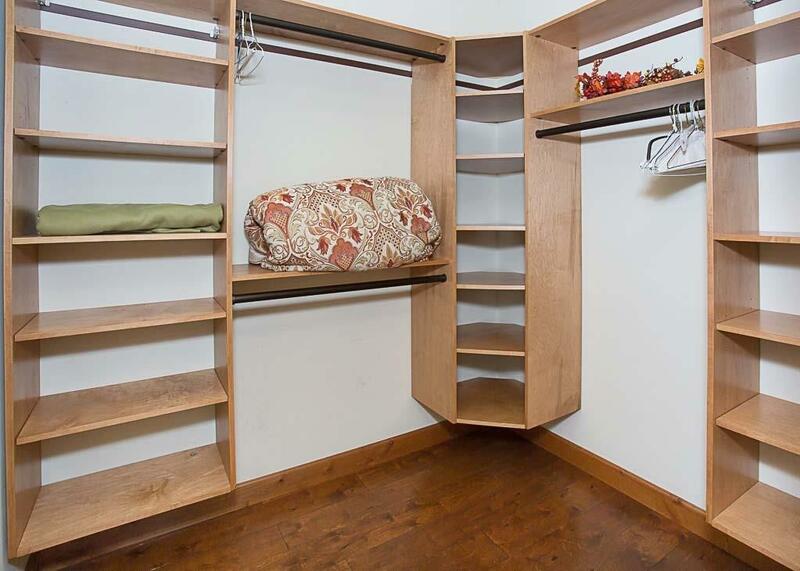 The stunning & well-appointed interior of this townhome will delight with inviting master en-suite bedrooms, 2 fireplaces, plus loft bonus or 4th, 3 baths, & professional kitchen, stainless appliances. 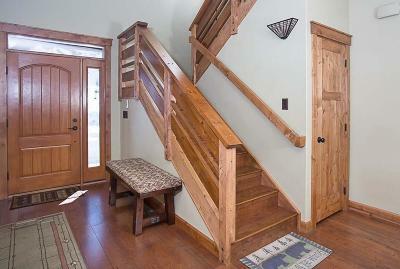 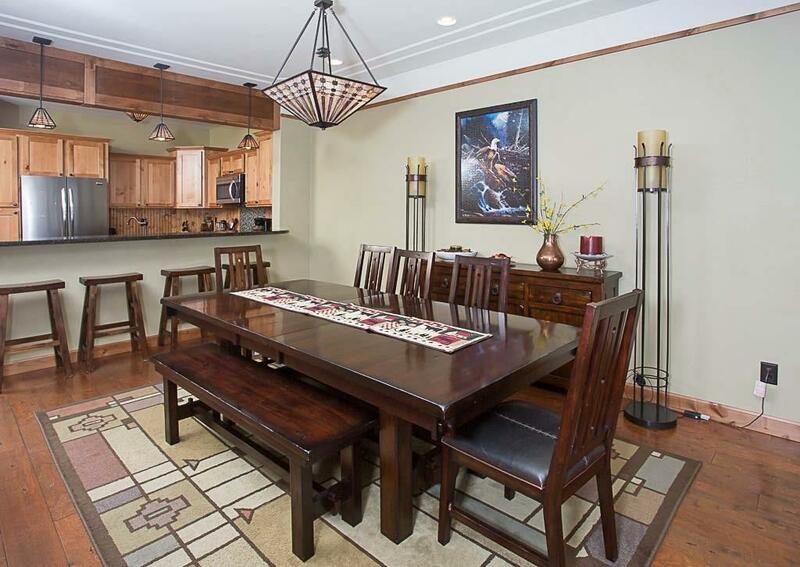 Custom mission style lighting and beautiful hardwoods throughout, surround sound. 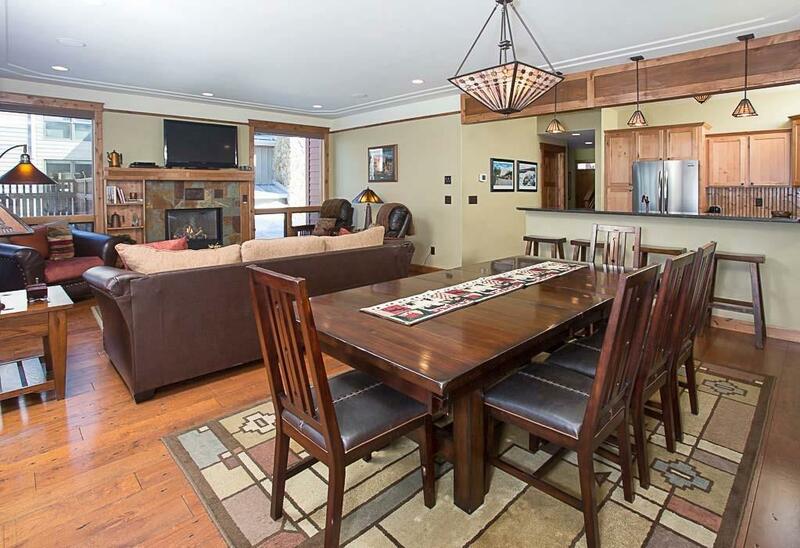 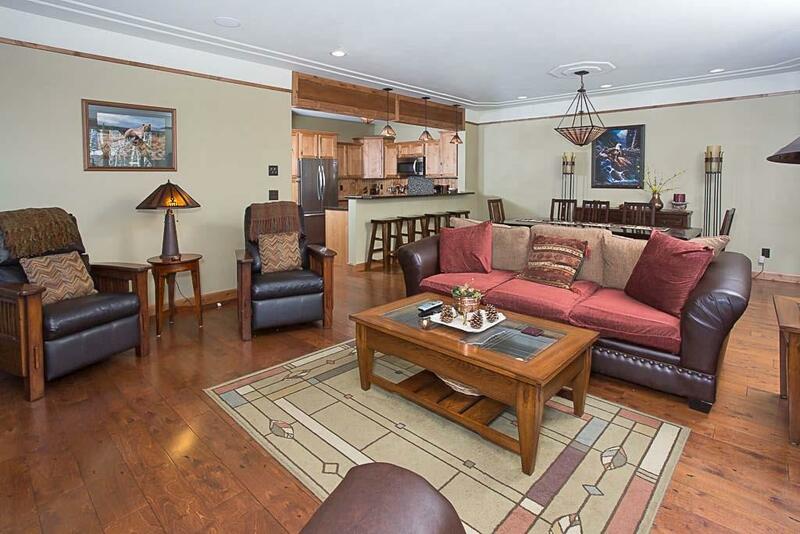 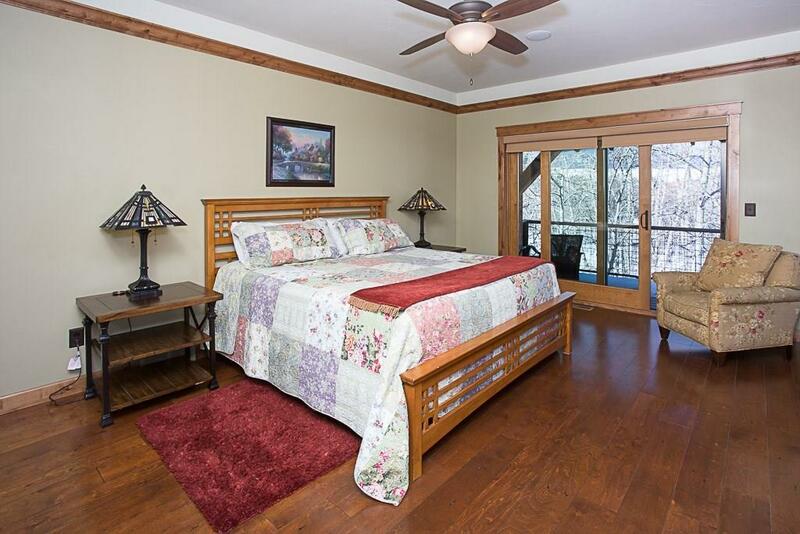 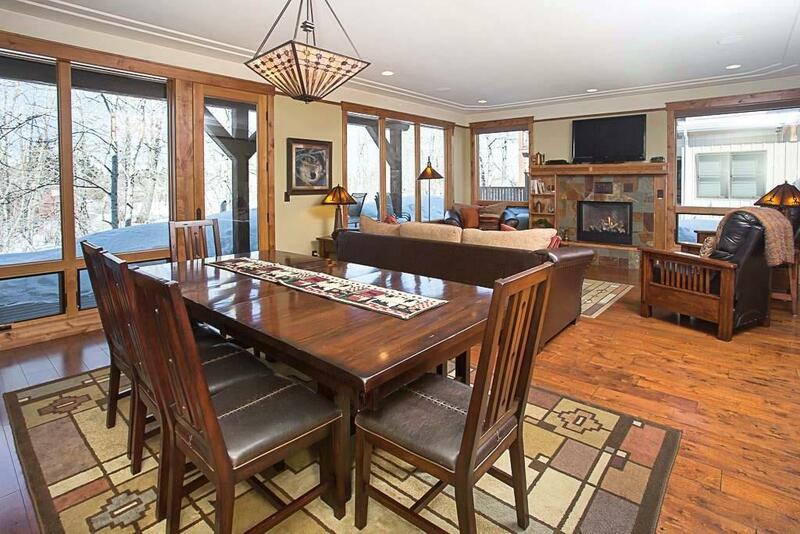 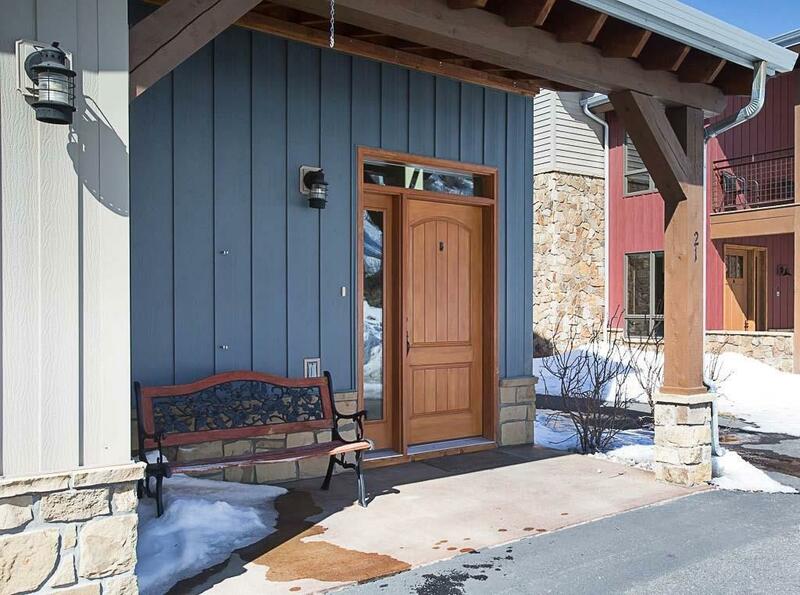 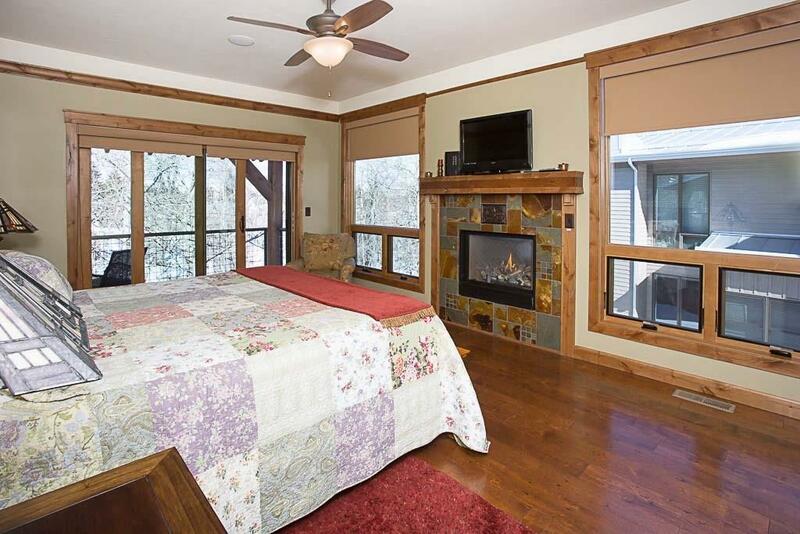 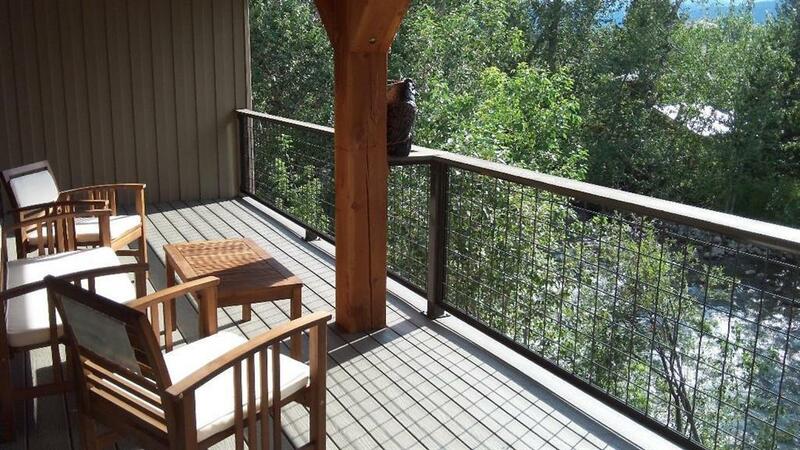 Relaxing creekside setting from balconies, patio and mountain views from every room! 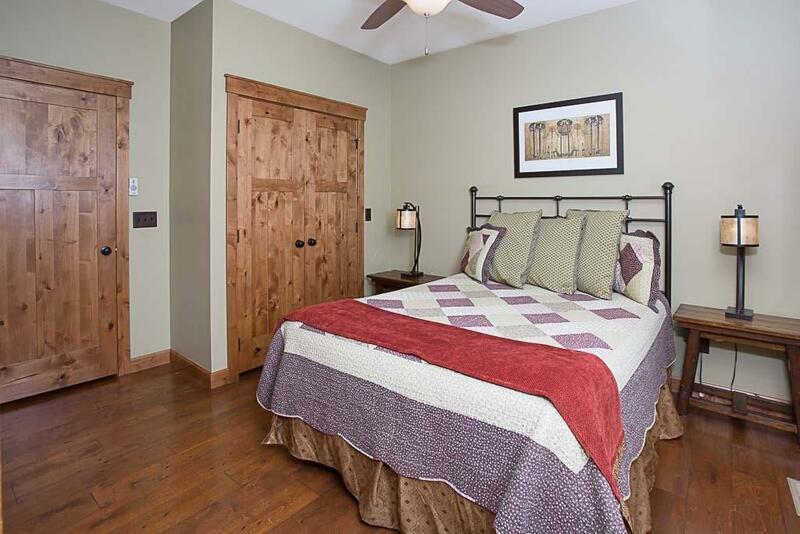 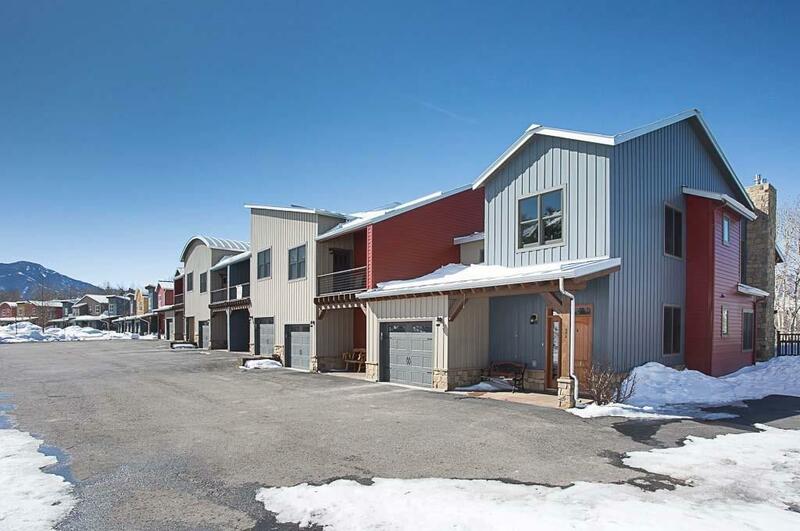 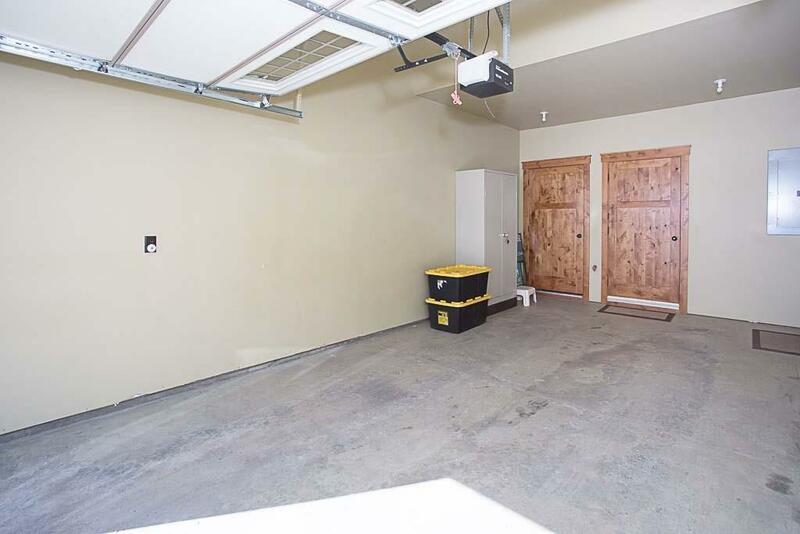 Sold turn-key, furnishings included (Call for exclusions) One quick hour from Billings & short drive to scenic Beartooth Pass & Yellowstone Park.